Sometimes it’s the simple presentation design advice that means the most. And that’s definitely the case with this very straightforward slideshare presentation from Shiv at Slide Nation, the India-based presentation design studio. Because Shiv has outlined some very simple rules that any presenter would be wise to consider. Do your slides reflect your, passion, thoughts, vision? A good question. So, it’s one that you should answer. In the affirmative. If the answer’s “No”, then you have a problem. Shiv sets out his explanation. Thus, he notes the fact that there are some 500 million PowerPoint users across the world. These users create 30 million new PowerPoint presentations every day. And finally, he notes that 25% of all PowerPoint presentations are considered useless and bad. That last “fact” could well be true but it could also hide an even larger percentage. 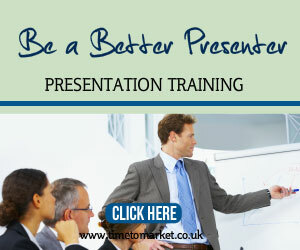 So Why Do People Hate PowerPoint Presentations? 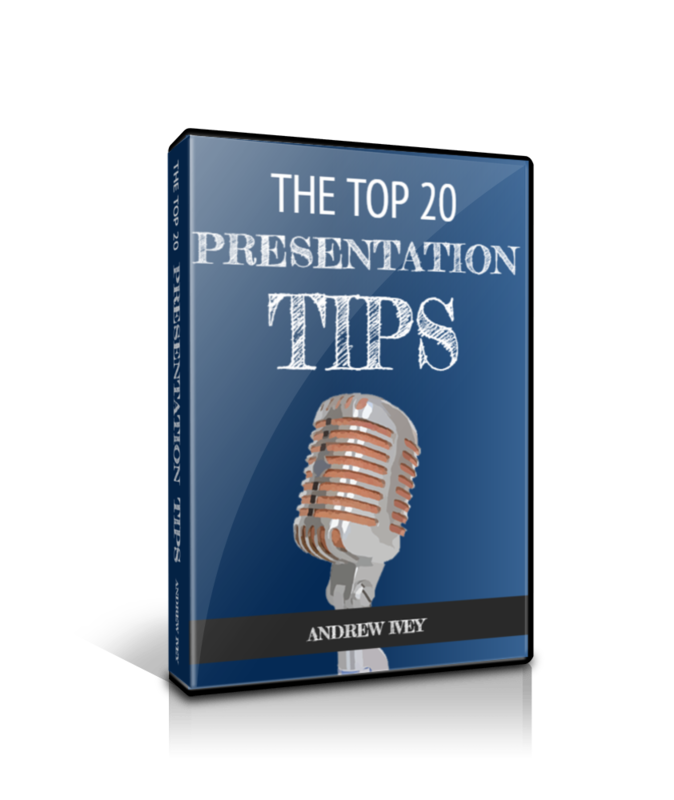 That’s some list to think about when you are building your next presentation slide deck. 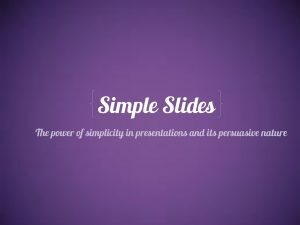 Fortunately this presentation suggests some presentation design advice with three key design principles for you to follow and be a success with your next presentation: Keep it short, keep it simple and keep it sticky. Again, they are very straightforward. I might take exception to how you keep your PowerPoint presentation short. The advice calls for no more than 10 slides and a maximum of 3 points per slide. I’m tempted by no more than one point on a slide, in which case you could realistically have up to 30 slides and still be…interesting. That’s your goal of course. Just be interesting to your audience. 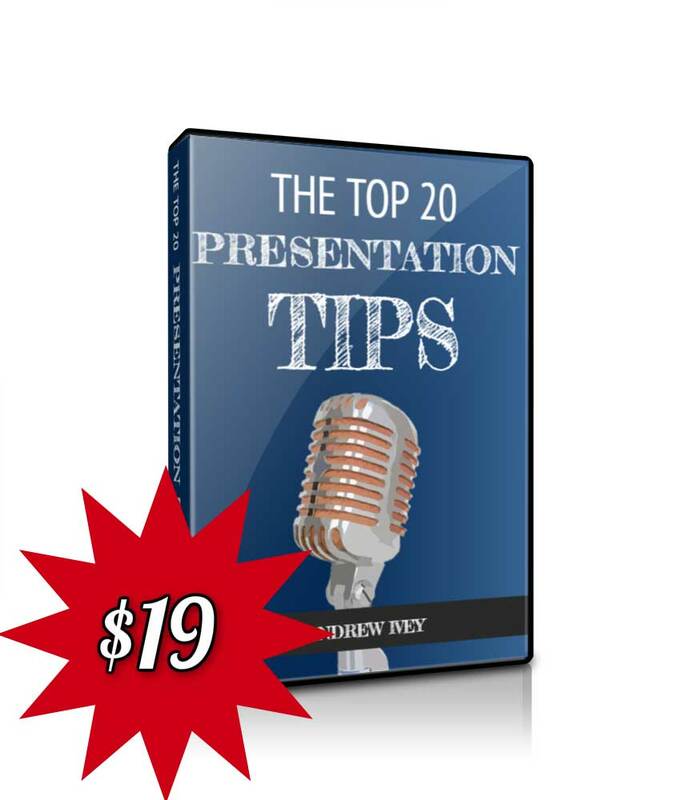 So, follow the presentation design advice when and where it helps you to reach that goal. 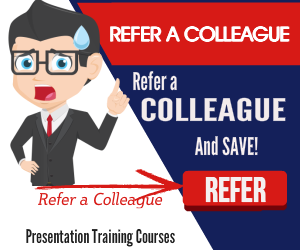 Of course you can always learn more ways to be interesting when you give your next presentation with a PresentPerfectTM skills training course with Time to Market.